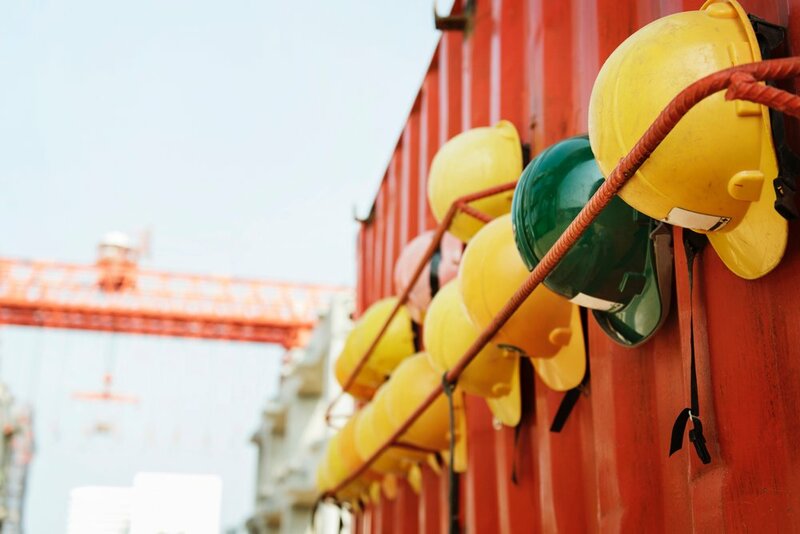 I have practiced workers’ compensation law for over a decade, first representing large employers and insurance companies, and then switching to advocate for injured workers. And one stereotype has always been nearly entirely inaccurate yet pervasive: that people simply do not want to work. It’s insulting. The clear majority of these folks have worked hard (and honorably) their whole lives. They’re just as proud as anyone else and DO NOT want to rely on anyone for anything. But they still need to support themselves and their families. A uniform standard on what qualifies as a good faith job search. A clear definition of “a good and reasonable cause” for when injured or ill workers are unable to seek or keep employment. More reasonable cut off standards to make it fair for both workers and employers. I’m proud to be endorsed by some of the most prominent union groups in the country as well as the Michigan Association for Justice.